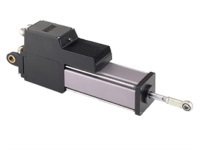 Our fully integrated drive/motor/actuators have AC or DC powered servo drives, digital position controllers, brushless servo motors, and roller screw actuators in one elegant, compact, sealed package. 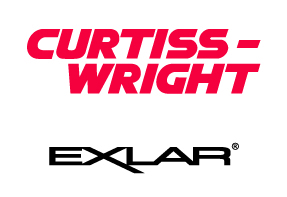 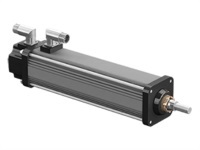 Our integrated motor/actuators have a servo and roller screw actuator with feedback, connectors, and wiring that can be configured to almose any brand of position controller for a truly “plug and play” risk-free experience. 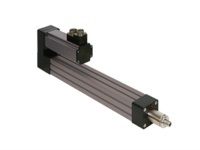 Finally, our actuators with roller screw technology and industry leading flexibility are available in may stroke lengths, rod ends, and case options, as well as motor and mounting alternatives.